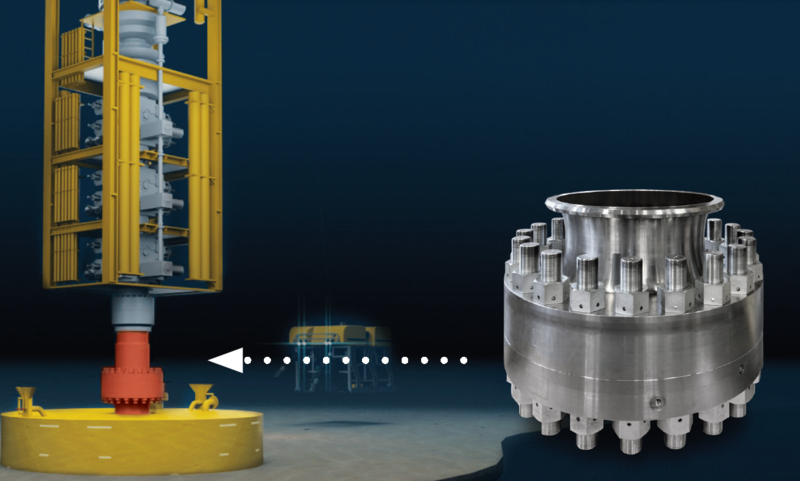 TPConnectors(TPC) has developed and delivered a prototype compact flange for New Subsea Technology's (NST) new integrated Drilling System. 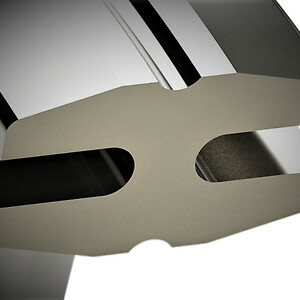 NST and TPC have worked closely together developing the Compact Flange technology for well applications. 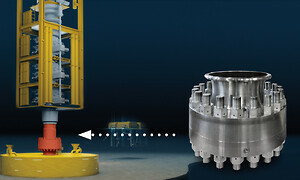 The Compact Flange technology is a unique static connection which is ideal for dynamic applications. Compact Flanges are typically used for dynamic riser systems. The new application means that NST can optimise the design to match the industry requirements for load transfer and internal well pressure separateley, which makes the design easier. 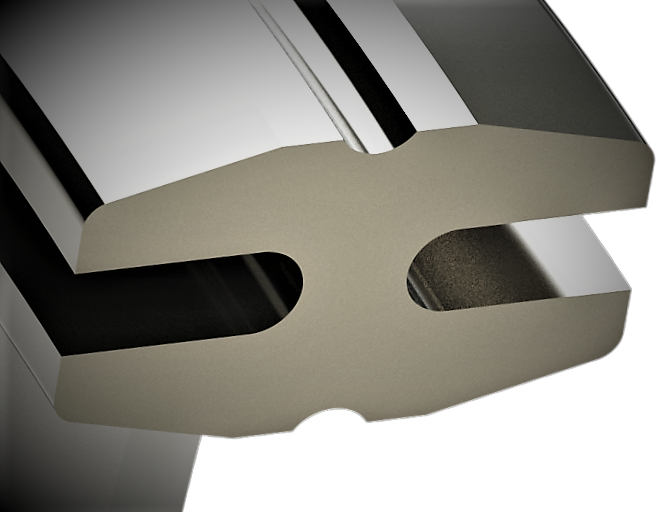 The Compact Flange utilizes TPC's bi-directional seal ring HX600, which is a deformation controlled metal to metal seal, sealing equally good in both direction, giving no practical limit on maximum water depth.